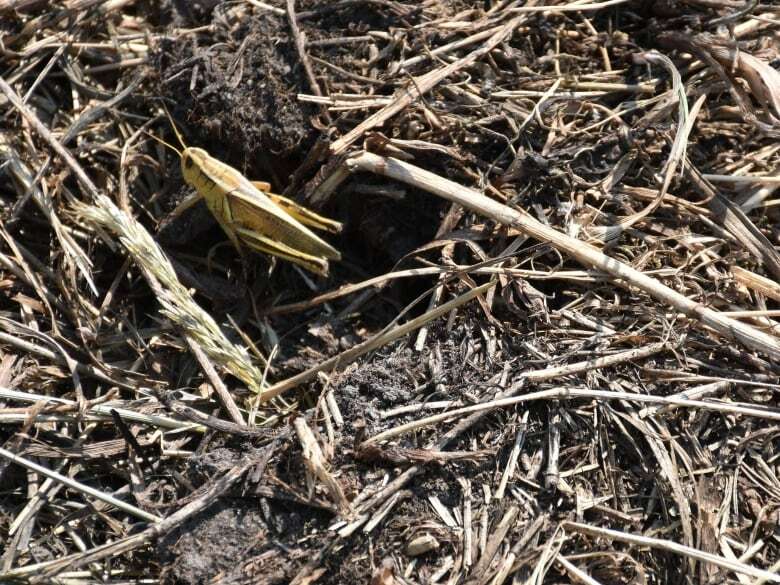 The latest provincial crop report says this year's harvest in central Alberta is likely to be 25 per cent below the five-year average. The main culprits have been drought in the spring and early summer to hailstorms later in the growing season. James Wright, with the Agriculture Financial Services Corp. in Lacombe, says it doesn't much matter how much it rains now — the damage has been done. He believes this year's yield will fall considerably short of the bumper harvest of 2013 — a growing season with moderate temperatures and ample rainfall. 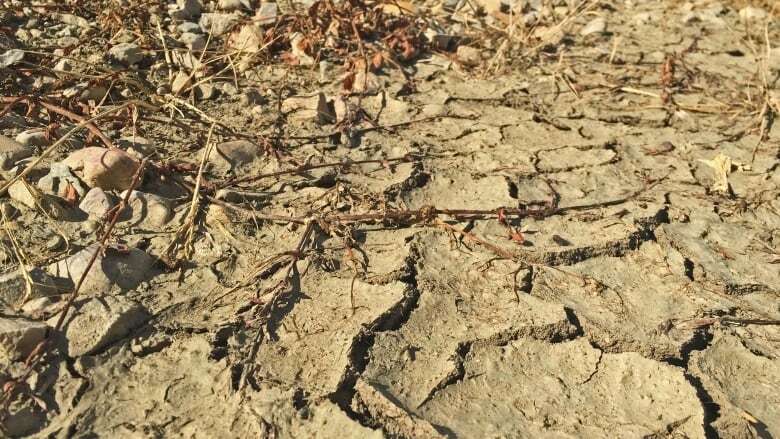 This year, conditions have teetered between prolonged periods of drought and extreme rain, while temperatures have fluctuated from below to above average. Wright is hoping for a more moderate climate for the rest of the summer to allow crops to gradually ripen.